The nation’s top mechanics are rejecting the recommendation by some in the auto field that cars can go 5,000 miles or more before oil is changed. 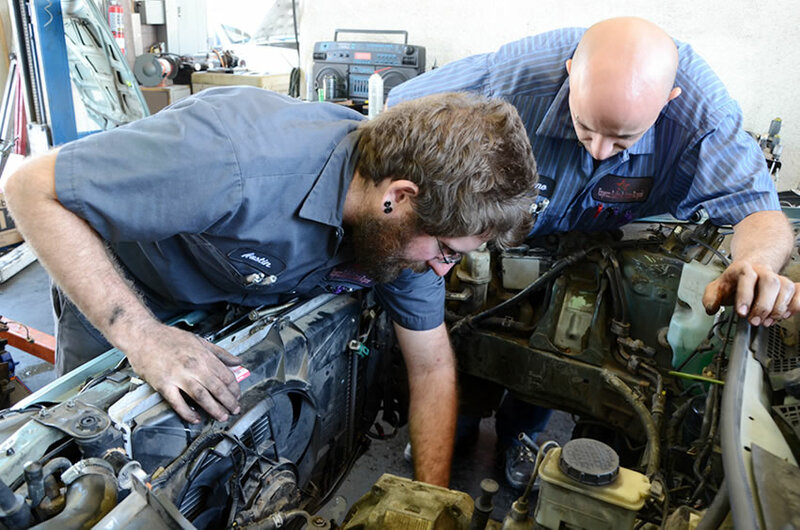 National Institute for Auto-motive Service Excellence (ASE)-certified Master Automobile technicians weighed in on this and other issues in a survey conducted by Valvoline. The survey covered the controversial recommendation and trend toward longer intervals between oil changes, as well as the costs to car owners of delayed maintenance. Mechanics view oil as the lifeblood of the car engine, with 84 percent saying not getting a regular oil change can cause the most problems for a vehicle, when compared to other maintenance issues. Sixty percent said the oil should be changed at 3,000 miles-the longtime, recommended standard. 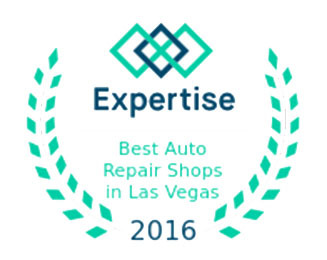 According to a Las Vegas survey, Valvoline remains the number one choice of ASE Master Automobile Technicians for use in their own cars and trucks, and is the brand of motor oil most recommended by them to customers, friends and relatives. “Changing oil with quality motor oil, like Valvoline, at regular intervals is the best way to prevent damage to your car’s engine and keep more money in your pocket,” said Valvoline Marketing Director Bryan Emrich. A car owner should regularly visit a Las Vegas auto repair shop to get oil changes protect the engine and reduce sludge, which can impact engine perfor-mance and cause costly repairs. While car owners know, intellectually and intuitively, that regular maintenance is important to keeping their four-wheeled investment in safe condition and working order, the reality is that more and more Americans are not listening to conventional and proven wisdom. The vast majority of mechanics-87 percent-said they believe American car owners are putting off routine maintenance, mostly for cost reasons. Ironically, they overwhelmingly said-at 97 percent-that delayed care will cost an owner much more in the long run, as problems left unattended can multiply and lead to other issues.